Michael Doorly of Concern on…..
At ATD we count ourselves lucky to have the support of Concern to conduct the Leave No One Behind Project. 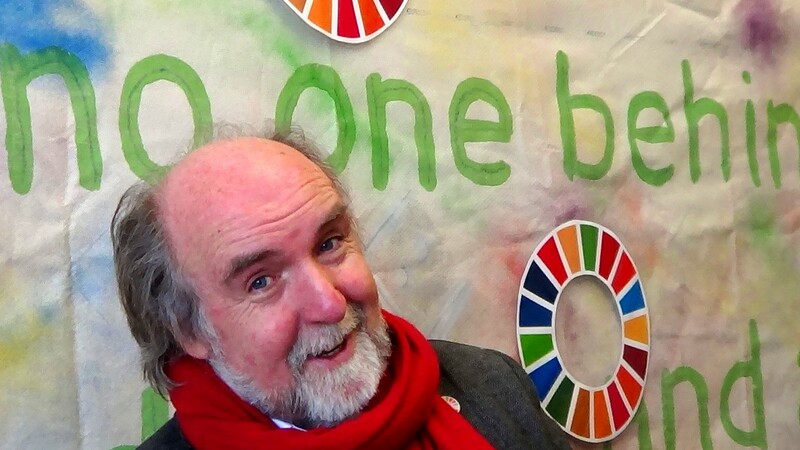 We spoke to Michael Doorly, Head of Active Citizenship at Concern, to have their position on the Sustainable Development Goals and why Concern were interested in the Leave No One Behind Project. Previous PostPrevious Watch our launch video!